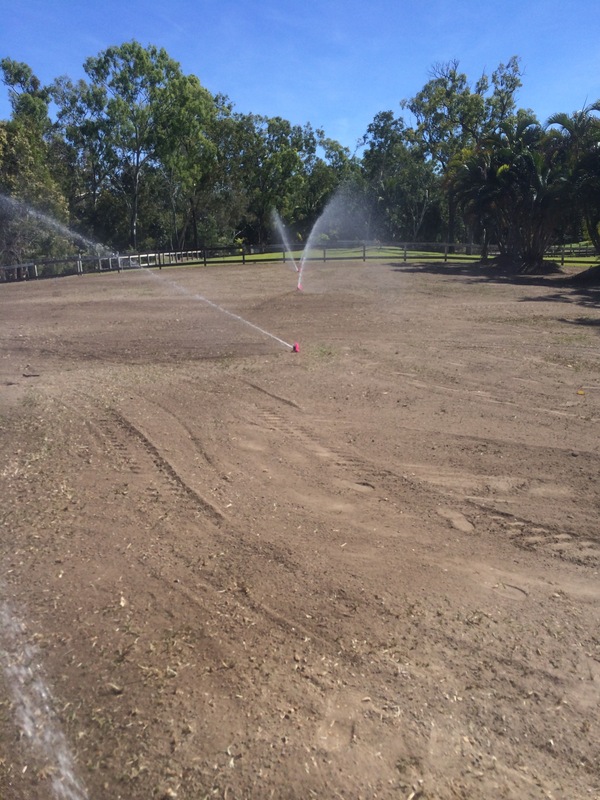 We specialise in Residential and Commercial Irrigation design, installation, maintenance and repair. Our belief is that with an exceptional quality of work and a professional service we will deliver a far superior product on time and on budget. We can design, supply and install all of your irrigation needs from drip to bore pumps, we have you covered. 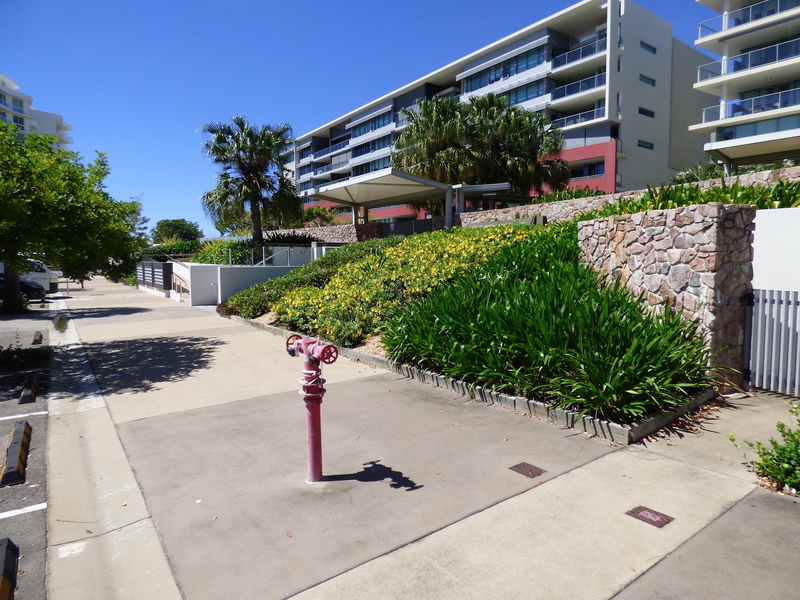 We provide services to Townsville and surrounding areas and even West to Mt Isa. No job too small. Water bubbling up? Controller not working? Excess water bill? 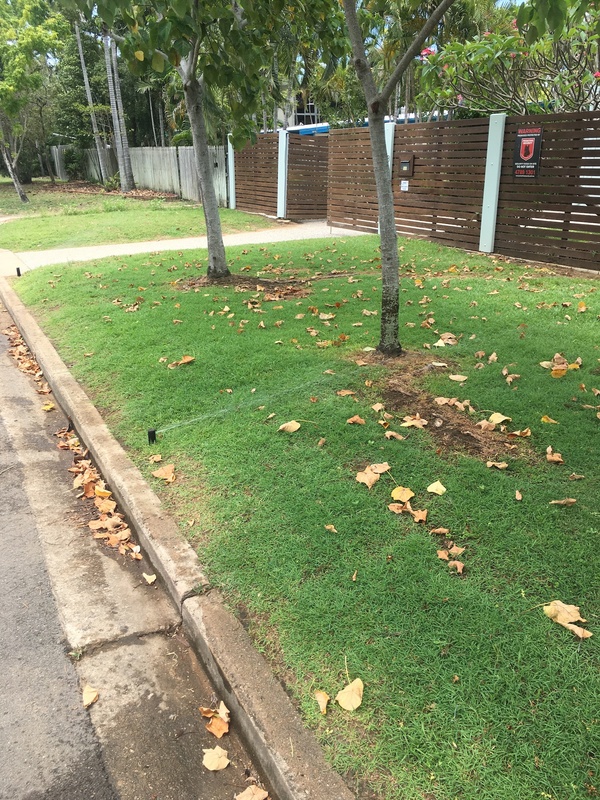 We can diagnose and repair all aspects of irrigation from fixing leaks, finding wiring faults to full system audits. 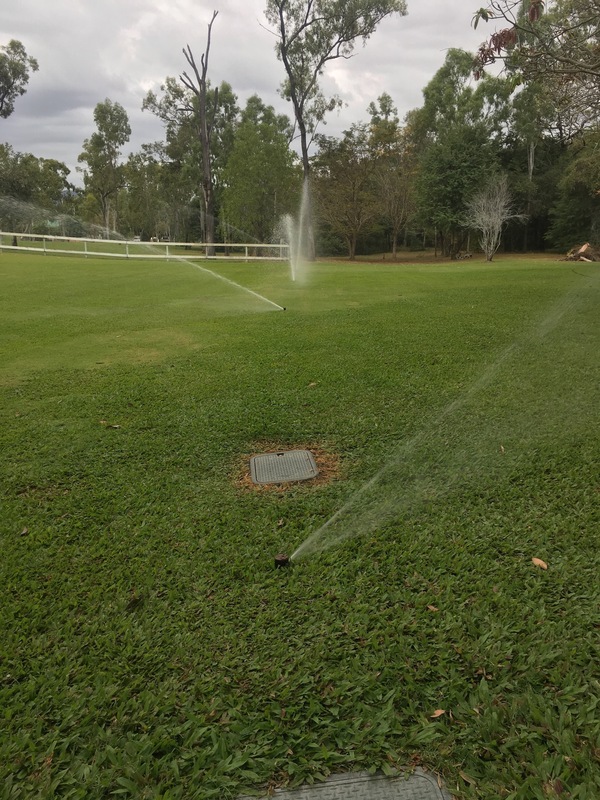 A well serviced irrigation system will save you water and money. Call today for a quote. 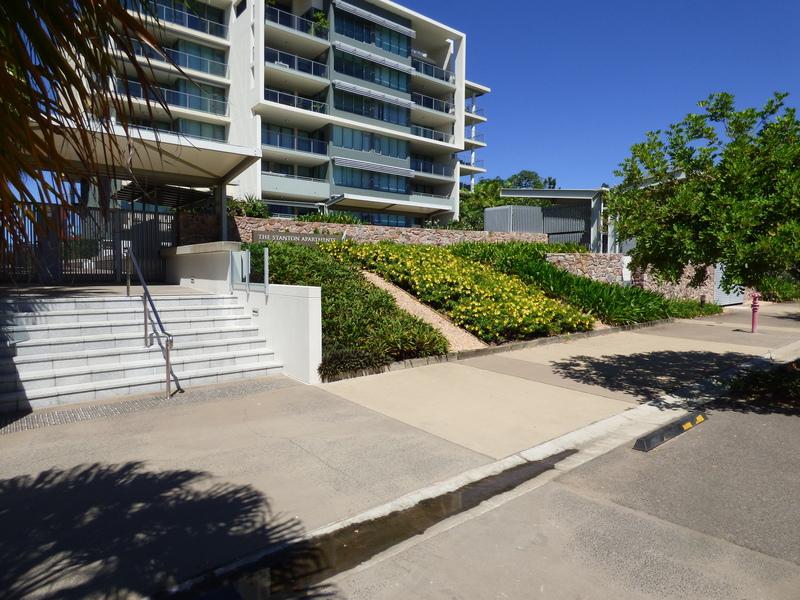 Please provide your details so we can arrange an inspection. DAN AND HIS TEAM FROM ATOMIC IRRIGATION ARE THE ONLY WAY TO GO! 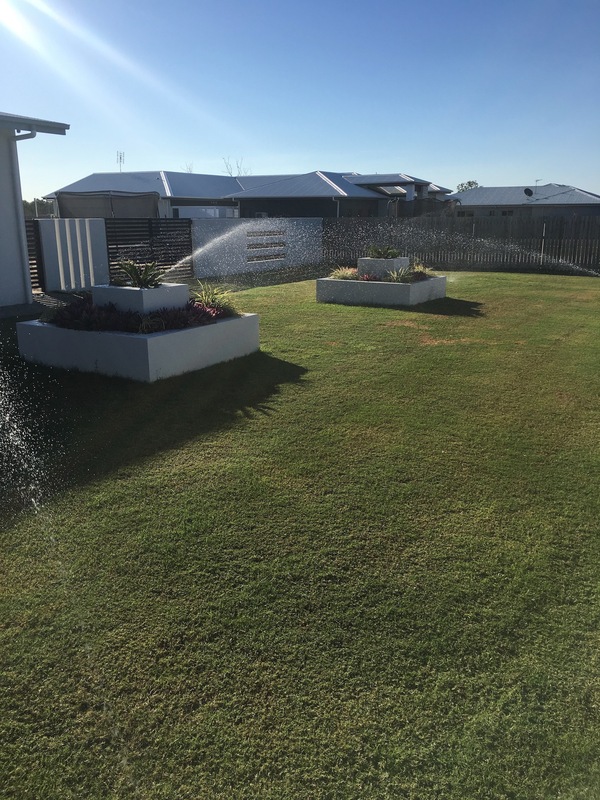 Our garden and lawns were irrigated using an old pop-up system which used far too much water and was disallowed during the tough level 3 water restrictions. 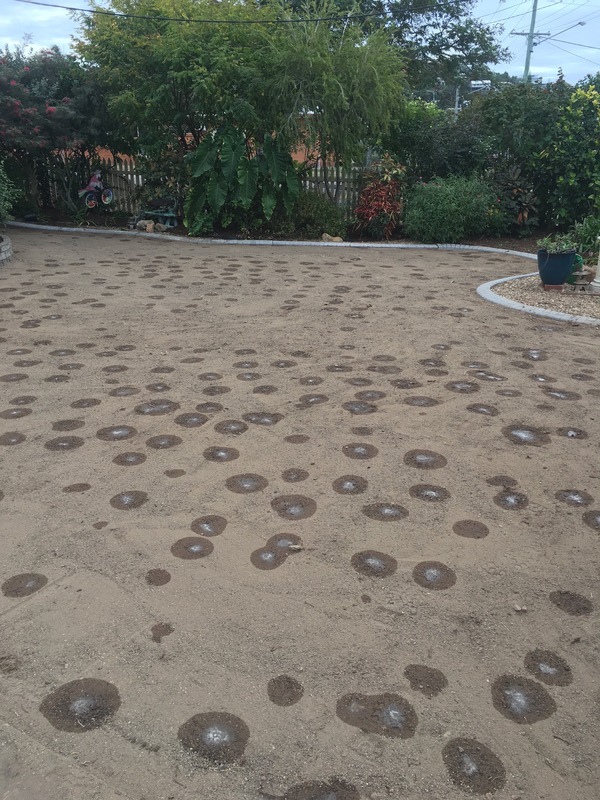 Dan and his team installed an underground drip system (which is allowed under level 3 restrictions ) to both our lawns and gardens. 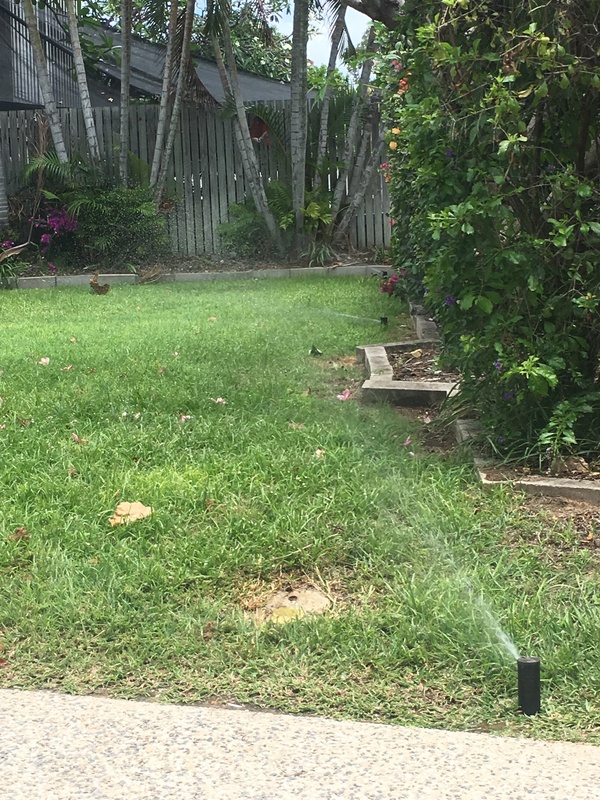 This system has a smart controller and using the Hydrawise App it’s very easy to monitor your water usage and it’s smart enough to turn the program off if when it rains. 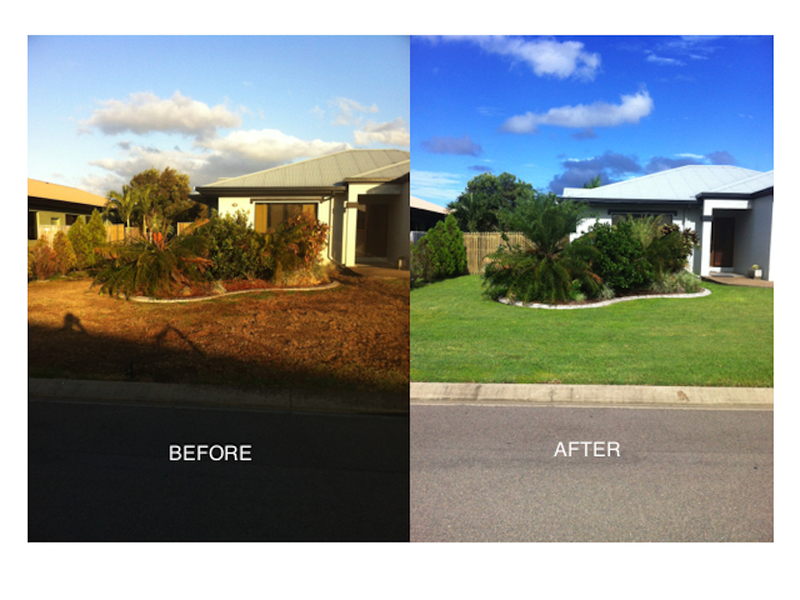 Mervyn and I are so happy with our beautiful green lawns and thriving gardens. 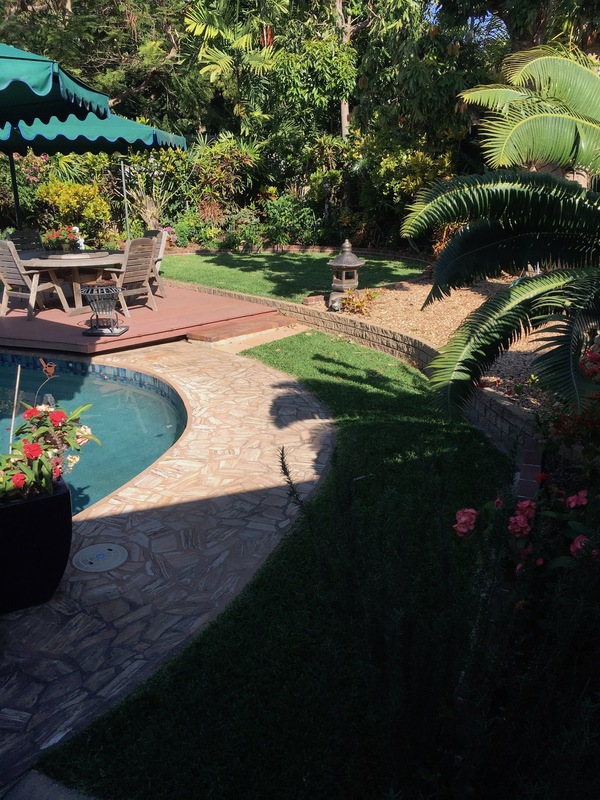 We have no hesitation in recommending Dan and his team from Atomic Irrigation to you.